Crisp clean updates in this delightful Essex C, excellent move-in condition. Large kitchen w/center island, granite counters, new pantry closet, all S/S appls, new refrigerator '18, ceramic floor. Cathedral ceiling in FR w/newer hand-scraped wood laminate floor opens to kitchen. 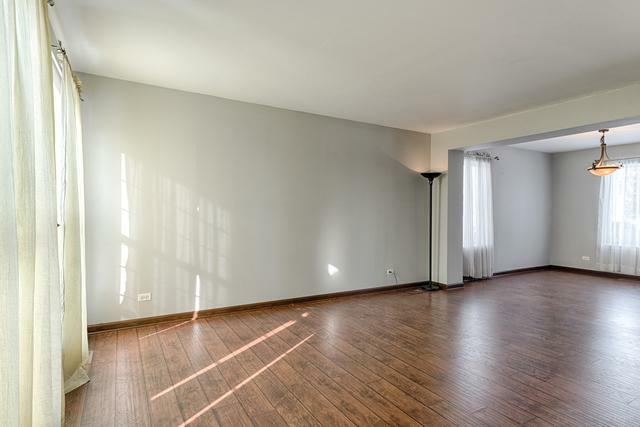 Formal living room/dining room w/high-grade wood laminate flrs. MBR w/vaulted ceiling, wood laminate floor, WIC, private bath. New carpet 2nd flr; fresh paint '18 1st flr, hall, 2 BRs. Upgraded oil-rubbed bronze lighting/ceiling fans, wood blinds. 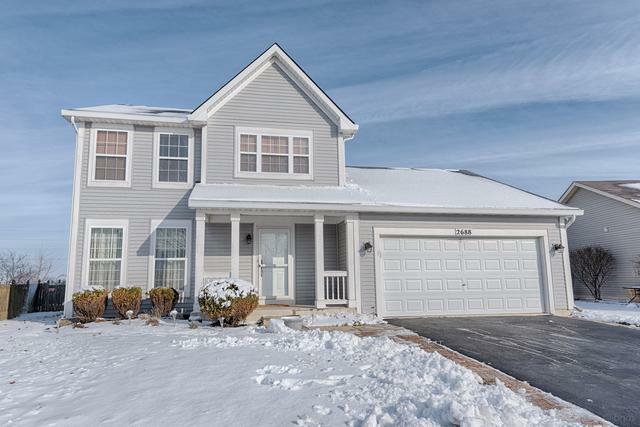 Full-finished bsmt w/rec room, B/I entertainment center, sconces, surround sound, speakers, stereo components; private den/office, newer crpt; Finished basement insulated w/upgraded Cellulose. Garage insulated, finished/fresh paint w/epoxy floor. 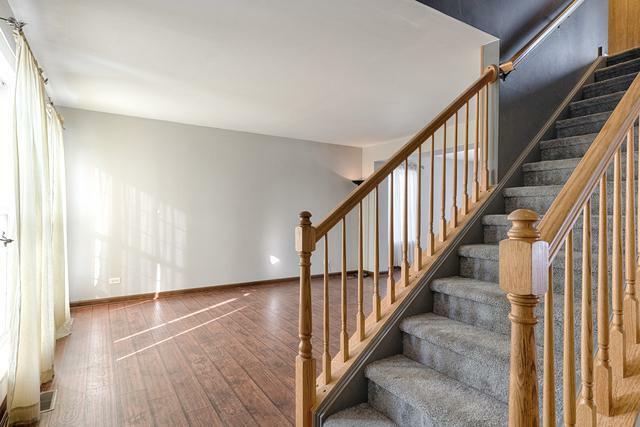 Storage/utility room w/cabinets, workbench; Professional landscaping, fenced yard, concrete patio; Water-softener 2 yrs new/owned; Lakewood Creek Swim/tennis/clubhouse/playground. 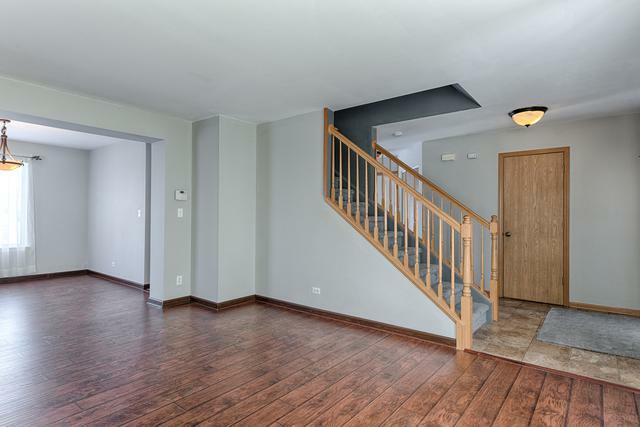 Convenient to shopping/I-88 access.